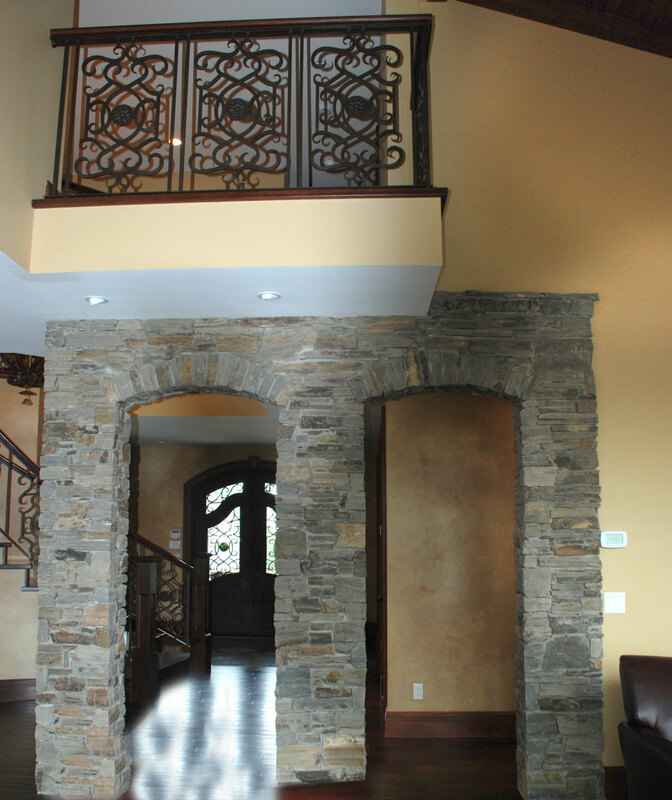 This new build Tuscan inspired house has been generously layered with West Coast features to blend it in with our local landscape. Situated near the beautiful Como lake, the house co covers 5500 sq. ft. on three levels. 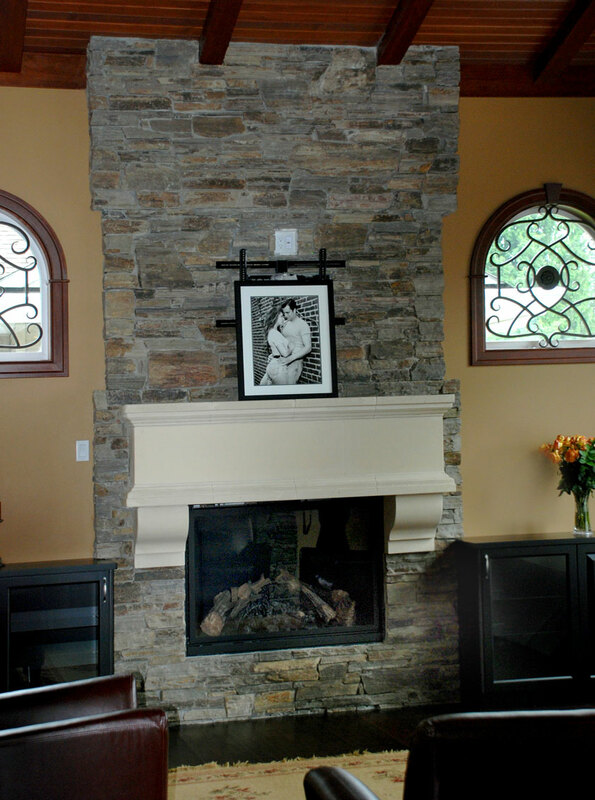 The Julian Tile materials were carefully selected to hint at the old world charm of a true Tuscan villa, yet with a very modern convenience that has been incorporated into the design.The extensive antique toned cabinetry and hand scraped hardwood floors naturally warm the large spaces and beautifully contrast the ledgestone work throughout the house. The project is signed by Kent Forbes Design. 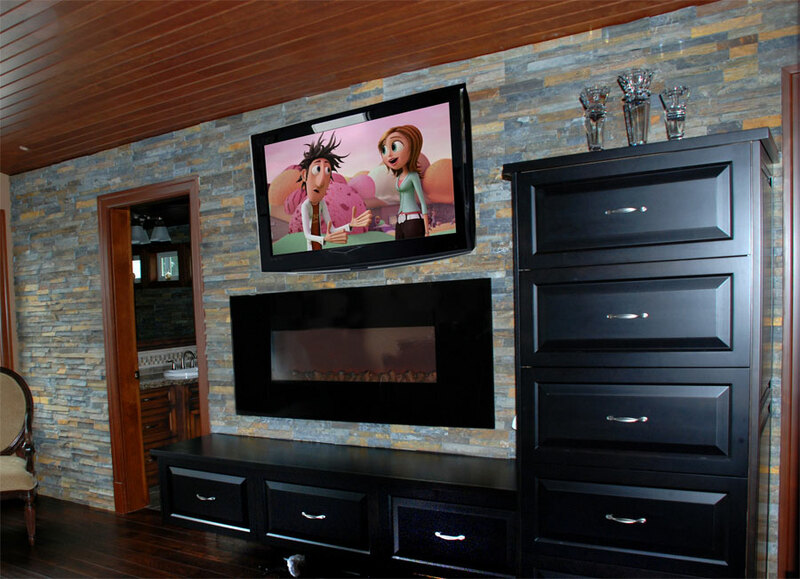 With 20+ years pf experience in the design industry, Kent’s designs are innovative, creative and trend forward. 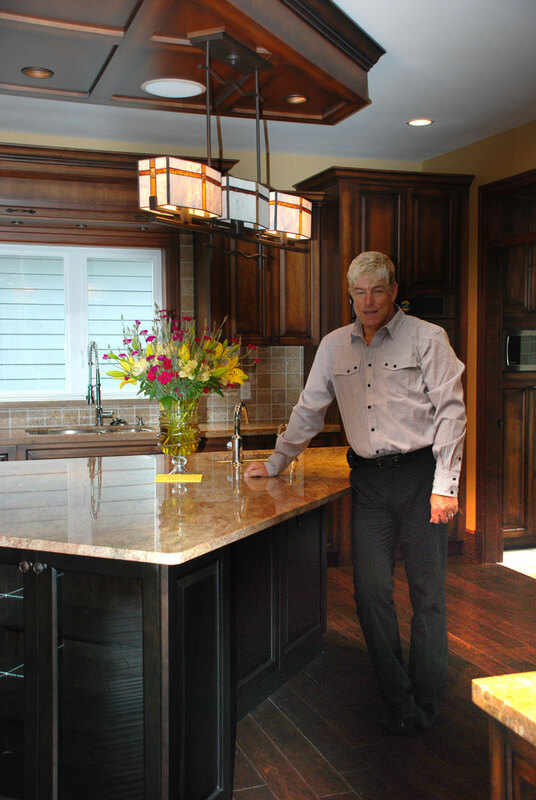 Along with many years specializing in custom kitchen designs, Kent has expertise in all aspects of residential design. 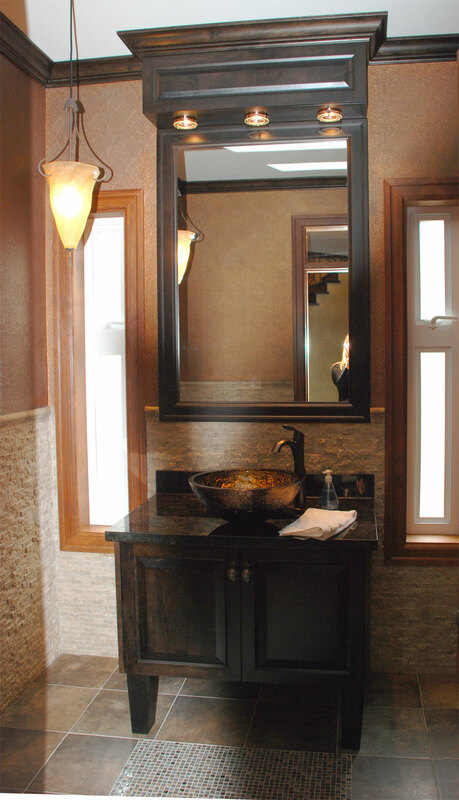 From small scale bathroom renovations to project management of complete new home builds, Kent is a proficient designer with confidence, great communication and presentation skills that understands the process from initial drawings to move in. With a background in fine arts and an accomplished artist himself, Kent’s designs reflect his love of nature and passion for the outdoors.